Below are examples of our pricing, but please keep in mind that each job is different so prices do vary. If you don’t see a service you require, Please call and ask. We are a full-service locksmith and can do it all. A service fee is added to all onsite services. 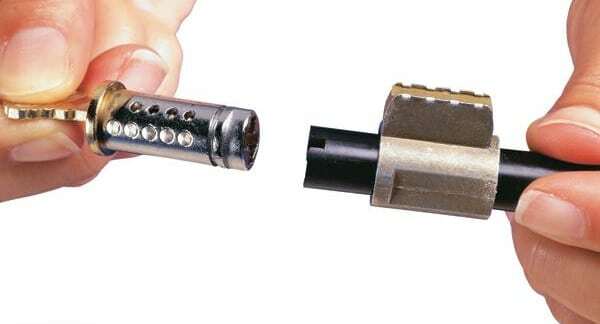 Re-keying a lock is changing the cylinder pins to only operate on the new key(s). Re-keying a lock is the most inexpensive way to increase your security. 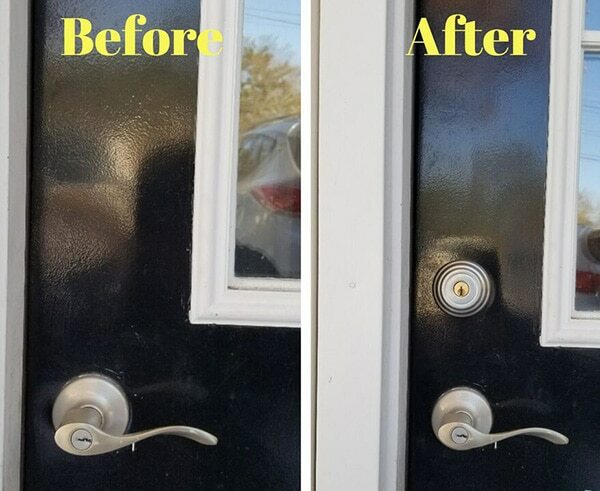 Purchase new locks for your home and the installation is included. In cases where locks are not repairable, we can provide you a full line of replacement knobs, levers, and deadbolts. Master keying is an ultimate must-have for any multi-family property owner or business owner and property managers. There will be a master key, that can operate all locks on the system and each lock would have its own key. 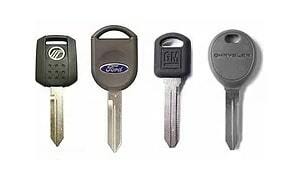 We also maintain and service existing Master key systems. Exit devices or panic devices take a lot of abuse and frequently need repair or replacement. Jon’s Locks stock exit devices to fit your needs and parts to repair your current devices. IC core systems are a real time and money saver, it is what it’s called… its hardware that the actual core can be replaced by the individual whom has the control key which will remove the old core and install a new core to rekey for a new use or to block out existing key holder. The old core can be rekeyed and reused. If you want extra copies we can duplicate keys for most vehicles. If you’ve lost your key then you’ll need a key originated. When you need locksmith services for your auto, home, or business in the Warwick, Rhode Island region you can count on Jon's Locks. Our locksmith service areas include these and all surrounding areas: West Warwick, Coventry, Cranston, Providence, East Providence, Johnston, Lincoln, and Pawtucket, RI. We're a veteran-owned full-service locksmith assisting with your automotive, residential, and commercial locksmith needs in and around Warwick, RI. Locally owned and operated, we're certified, bonded, and insured.